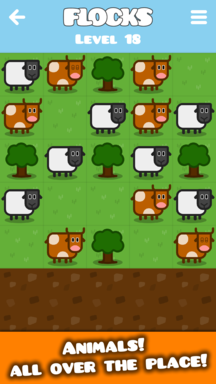 A fun puzzle game with lots of sheep and other creatures. Animals all over the place! Shift rows and columns to arrange them neatly into one flock per species. Your task starts out pretty easy, but it gets more and more challenging as you follow the yellow brick road through the more than 100 levels and discover new species, obstacles and other difficulties. By using the app, you agree to the following disclaimer: The software is provided "as is", without warranty of any kind, express or implied, including but not limited to the warranties of merchantability, fitness for a particular purpose and noninfringement. In no event shall the authors or copyright holders be liable for any claim, damages or other liability, whether in an action of contract, tort or otherwise, arising from, out of or in connection with the software or the use or other dealings in the software. To learn about how the app is used - so we can improve it in the right ways - we use Firebase and Google Analytics. 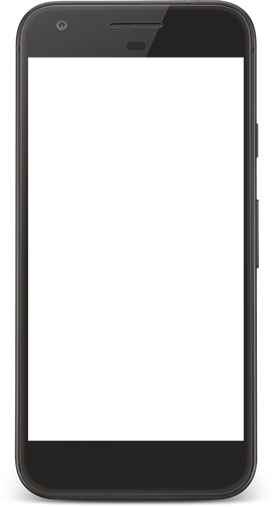 To be able to provide the app for free, we added some ads by Google AdMob here and there to earn a little money. Those services collect and make use of various informations. Details can be found here and here. Other than that, we do not track anything. Many thanks to Kerstin and Timmi for ideas, suggestions, testing and moral support.